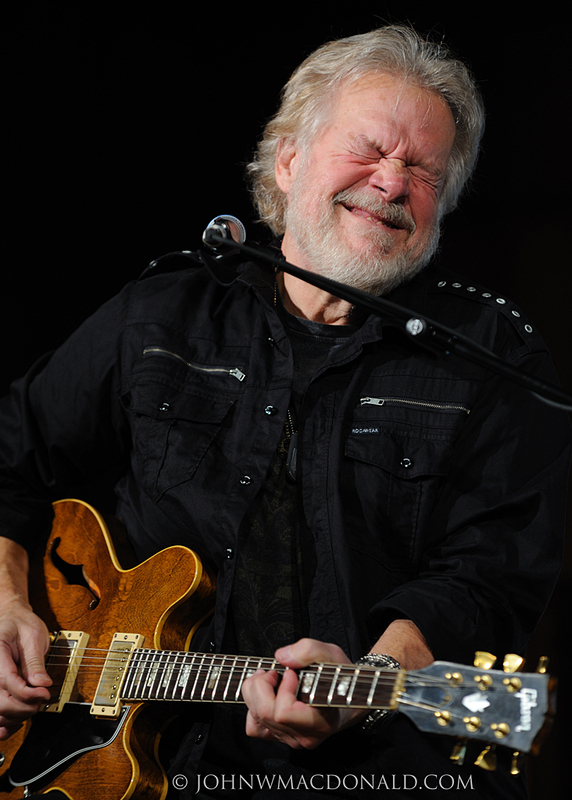 Randy Bachman as B.B. King. Randy still makes it look easy.